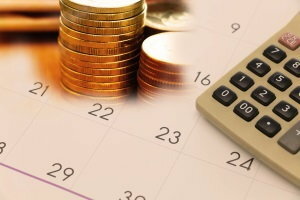 One of the most important parts of preparing for a car purchase is readying your budget. You need to know how much car you can afford and plan for the other expenses that come with vehicle ownership. To start, you need to know how much you can afford to spend to avoid getting in over your head. 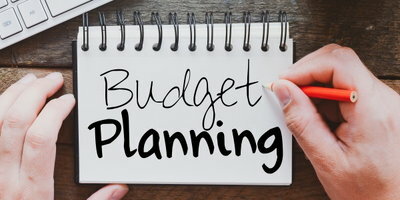 The best way to do that is to map out your budget well in advance of beginning your vehicle search. You should already have a budget in place, but if you don't, there's no time like the present. Take some time to lay one out by looking at your income compared to what you spend on bills and expenses every month. 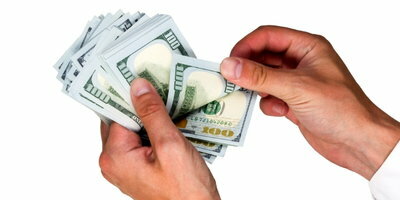 Start with your total monthly income. Then, add up all of your expenses, including rent/mortgage, utility bills, credit card payments, loan payments, food/groceries, clothing, personal care items, entertainment, how much you are putting into savings, etc. Subtract your expenses from your income and what you have left ISN'T what you have to work with for your vehicle purchase. Rather, it is the maximum amount you can spend. It's best to stay well below this amount to leave room for savings and an emergency fund. Still, it's a good starting point. 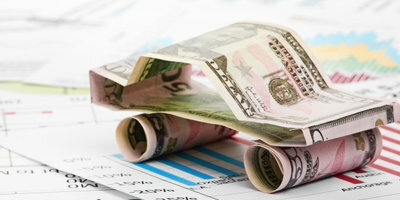 If you are financing the vehicle, how much should you spend on your car payment each month? Different financial experts have different approaches, but here at Auto Credit Express, we believe - and most subprime lenders will agree - that your car payment should only account for around 10-20% of your monthly income. In fact, you should aim for 15% or under if you are dealing with bad credit. 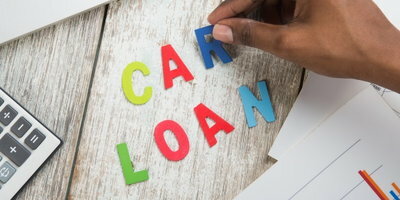 The percentage of your income that a car payment will take up is known as your payment to income (PTI) ratio, and it's something that auto lenders use when evaluating your loan application. Figuring out your PTI ratio is a great way to help you create a realistic monthly budget for your car payment. Figuring it out is easy, too. Just take your monthly income and multiply it by 0.10 for 10%, 0.15 for 15%, or 0.20 for 20%. Deciding what you can spend on a car each month is important, but you can't lose sight of the bigger picture. 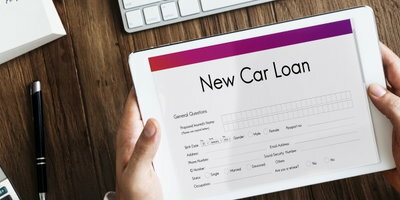 Make sure to budget for all the costs that come with buying a car, including the down payment, interest charges, taxes and fees, plus all of the expenses that come with car ownership. When figuring out your PTI ratio, remember that doesn't cover the entire picture. You also need to make room in your budget for the other expenses of car ownership, including insurance, fuel, and maintenance and repairs. These costs can vary considerably based on a number of factors, such as the vehicle you have chosen, how often you drive, and where you live, but you cannot overlook them. They should be just as important to your budget as the monthly car note. Edmunds estimates that gas and insurance will take up roughly 8% of your monthly income. So, keep in mind that if you're aiming for a PTI ratio of 15%, it's more like 23% when you look at the bigger picture. And that's before you even consider maintenance and repairs. All cars require upkeep on some level, so you should be budgeting for that, as well. Buying a car is a big purchase, but carefully planning your budget will get you prepared to tackle the task with confidence. Just remember that there is more to consider than just the monthly payment. A final tip: if you are dealing with credit issues and are struggling to find financing, Auto Credit Express may be able to help. 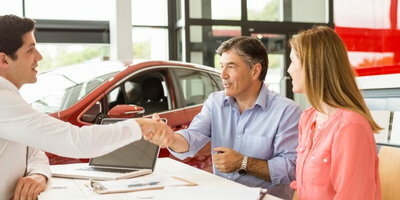 We assist car buyers by connecting them to local dealerships that specialize in helping people with imperfect credit. It's our mission to help people along the car-buying journey, so why don't you see if we can help you next? Get started by filling out our free and secure car loan request form today.